The new GEC, &TV that hit TV screens last night has a great list of entertaining shows lined up for its viewers. Soon Cinevistaas will also launch its new show based on newsroom drama with Sukirti Kandpal and Aamir Ali as the leads. Now other actors have also been roped for the serial. First is Waseem Mushtaq, who has been part of shows like 12/24 Karol Bagh, Amrit Manthan and Aur Pyar Ho Gaya. As viewers would know the show is an adaptation of the novel Those Pricey Thakur Girls. Supriya Pilgaonkar and Anang Desai will be seen playing the progressive parents to five daughters. 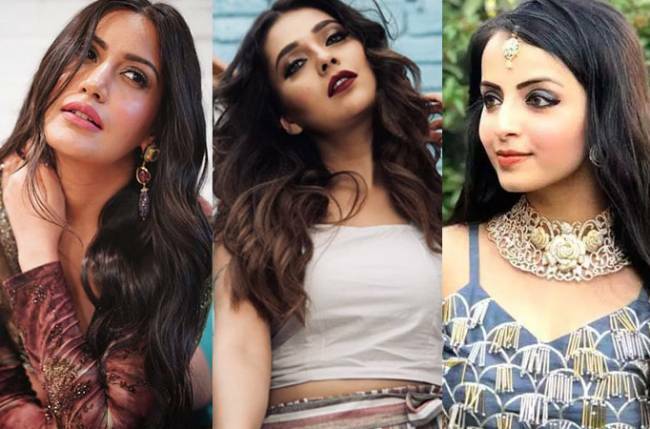 Apart from Sukirti, Sara Khan (Dhoondh Legi Manzil Humein) and Shilpa Raizada will play the daughters along with other newcomers. 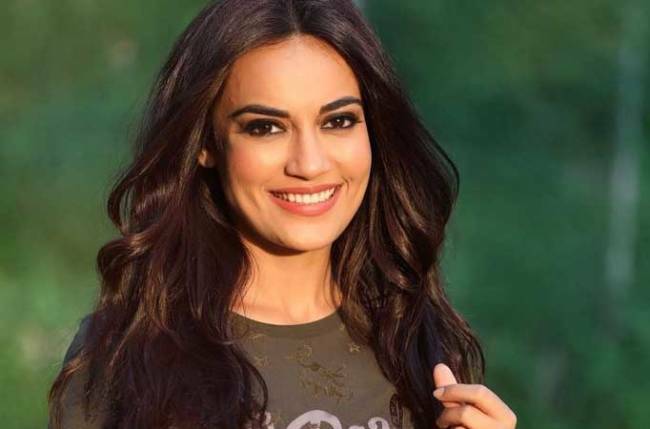 Furthermore, Simple Kaul (Taraak Mehta, Suvreen Guggal and Jeannie Aur Juju) has also been signed for a cameo in the show, which might have the same title like the novel. She will play a hot journalist who will have a comic angle to her personality. The actress is currently shooting in Delhi with the cast. Those Pricey Thakur Girls will launch sometime this month.